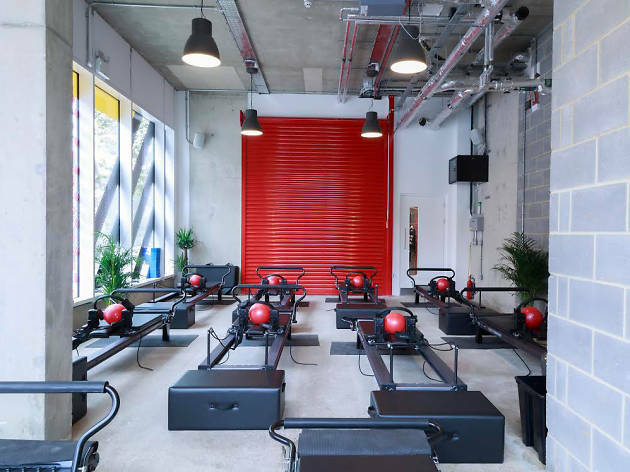 Whether you’re craving a space for peace and mindfulness or fancy sweating it out in a high-octane rowing class, London’s health and fitness options are wide-ranging for 2019. 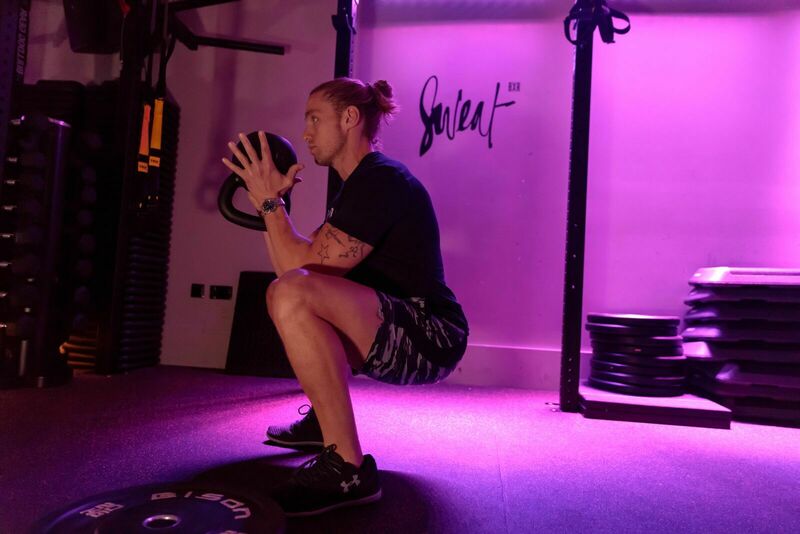 In fact, the wellbeing industry has never looked more exciting or varied, with new classes and concepts constantly popping up, providing workouts to suit every taste. There’s been a big move towards restorative classes, no doubt reflecting our need for stability in an increasingly volatile world. 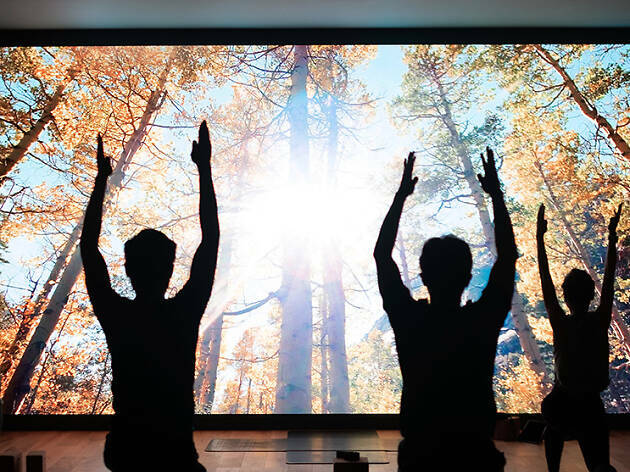 While the capital offers endless options for fat-burning HIIT sessions, studios are this year aiming to counterbalance fast and furious workouts with slow yoga classes that focus on deep stretching, meditation and mantras. 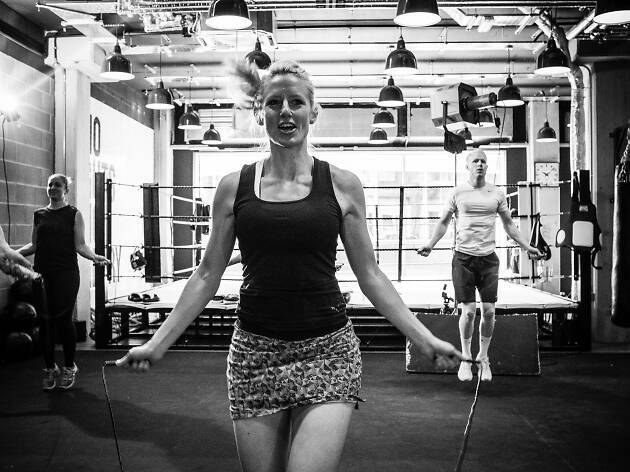 That said, there are still plenty of fresh options for those who like to feel the burn, whether you want to try a completely new activity such as a skipping class at 12x3, challenge yourself on the gymnastic rings at Gymbox or simply perfect old-school weightlifting techniques with BXR’s Form & Focus class. 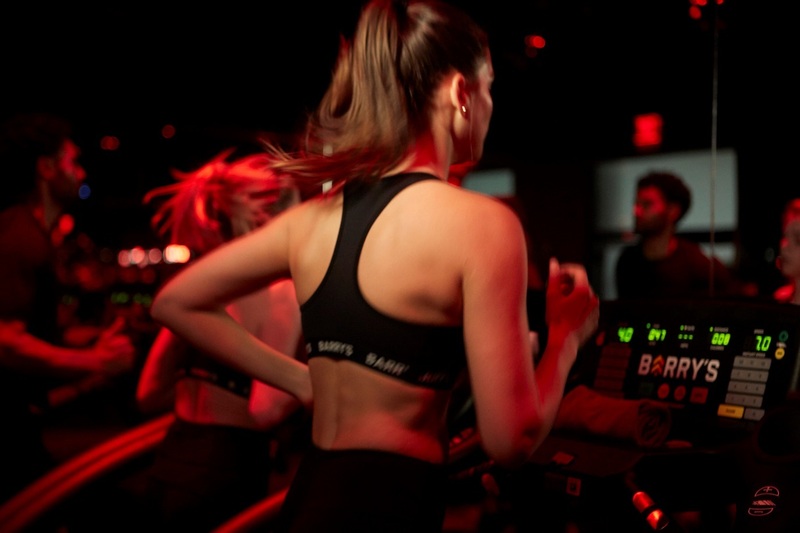 But let’s not forget the classics either – from Barry’s Bootcamp to Barrecore, there’s something for everyone on the London fitness scene. Want to take your boxing up a level and get fit in the process? Another_Round is the class to try. It combines boxing drills for agility with short, sharp bouts of exercise such as burpees and press-ups, plus partner work with pads and gloves to sharpen your technique. At the end, a high-energy session testing your newfound skills on the punch bag offers the perfect opportunity to let off steam. Each class costs one credit; for more information on credit packages visit anotherspace.london. 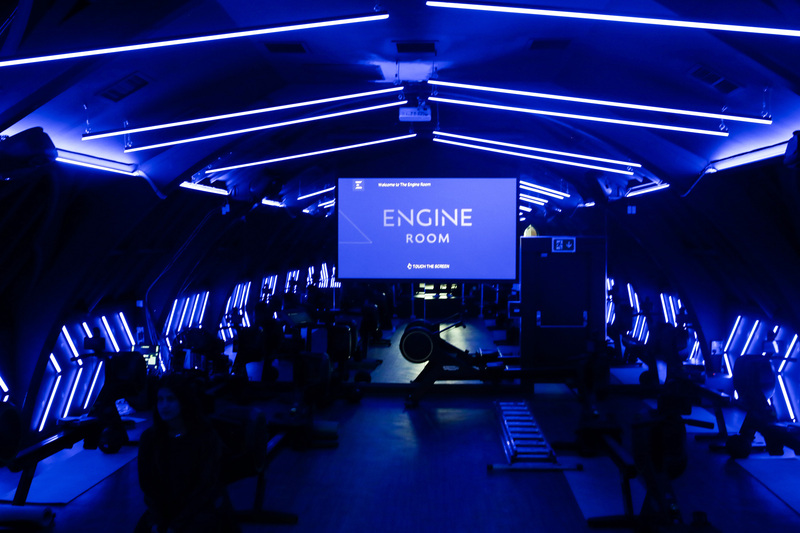 For many years boutique spinning studios were de rigueur in London, but 2019 is all about rowing. Offering a full-body workout, rowing is a great way to tone up and burn calories. 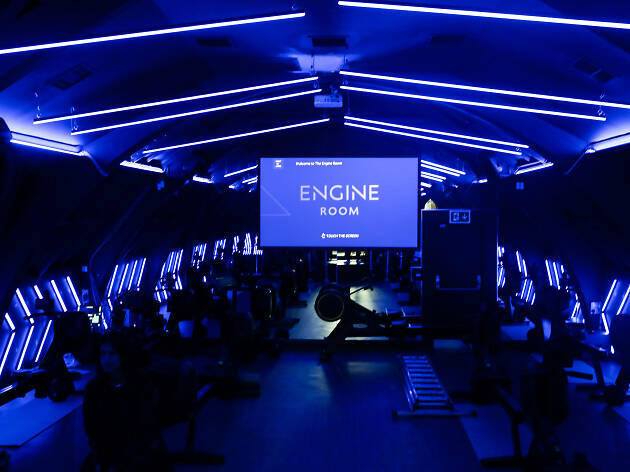 During Breathe – one of several classes available at The Engine Room – an app acts as your own personal cox, tracking your metrics and pushing your rowing to the next level. The class finishes with a team race in a 3D immersive environment. Just like being on the Thames, without the sub-zero temperatures and frostbite. Marylebone. Classes £14-£19; packages also available. There’s more to staying healthy than working up a sweat every day. Occasionally, your mind and body require you to lie down – preferably on an organic cotton cushion – and simply breathe. If you need to work your brain, not just your biceps, visit meditation studio Re:Mind in Victoria, where the lunchtime Re:Charge class involves breathwork to help you feel focused and relaxed. The guided meditation will soothe and energise you for the rest of the day. Victoria. 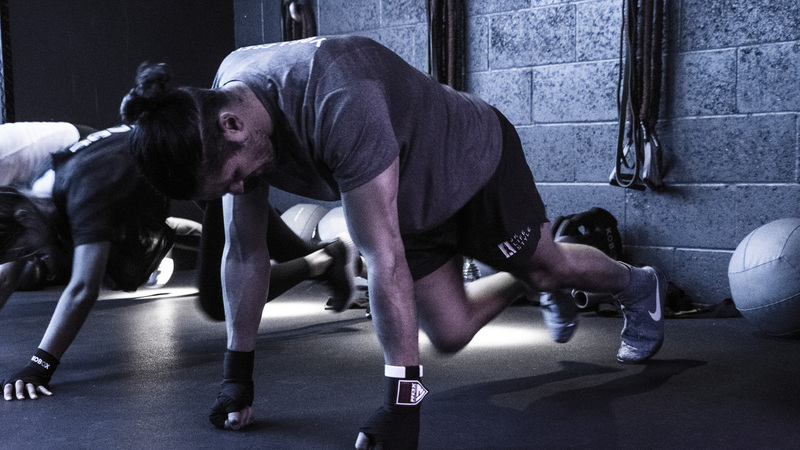 £35 for a two-week, five-class pack for new clients. Single sessions from £22. If you already love to get stuck into a Psycle spinning class, 2019 is an exciting year, because the flagship studio on Mortimer Street has undergone a massive refurb and is now offering a whole host of new classes, including yoga, barre and strength options. 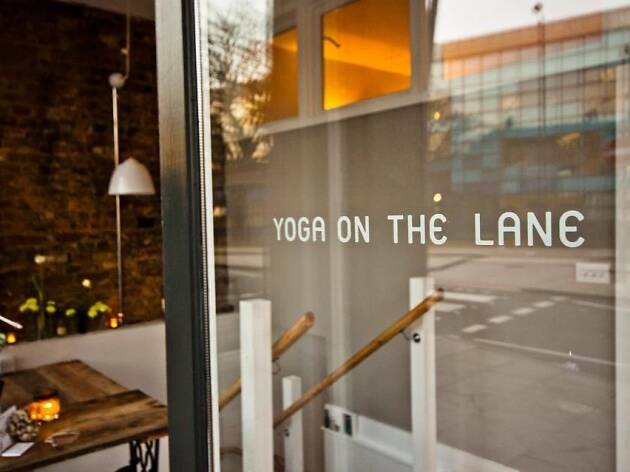 OMFG promises to be the toughest, sweatiest yoga class in London, taking your practice from ‘om’ to ‘OMFG’. We’re excited about exploring Psycle’s new six-floor, 13,000-square-foot space too. Oxford Circus. One credit from £20; packages also available. Deep stretching, breathwork and meditation. 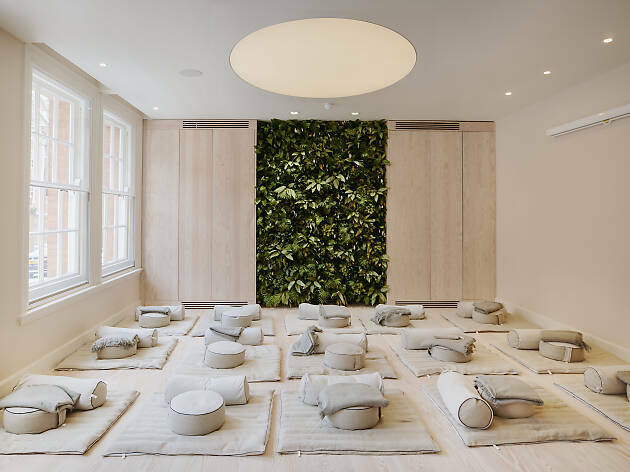 That’s what’s on offer at Third Space’s super-relaxing Exhale class, an antidote to some of the more gruelling workouts on the gym’s timetable. This class begins with a short meditation before moving on to a series of long, intense stretches. Finish off with 20 minutes of meditation to leave you feeling loosened up and Zen. Various locations. For membership rates visit www.thirdspace.london. Whether you’re concerned about achieving chiselled abs or not, a strong core is the key to good technique in almost any form of fitness. That’s why Kobox has added a whole new day of core classes to the schedule. With a mixture of old-school core exercises, new TRX manoeuvres and dynamic ab drills, this class gives you a workout you can really feel. Various locations. £20 for single class; packages also available. 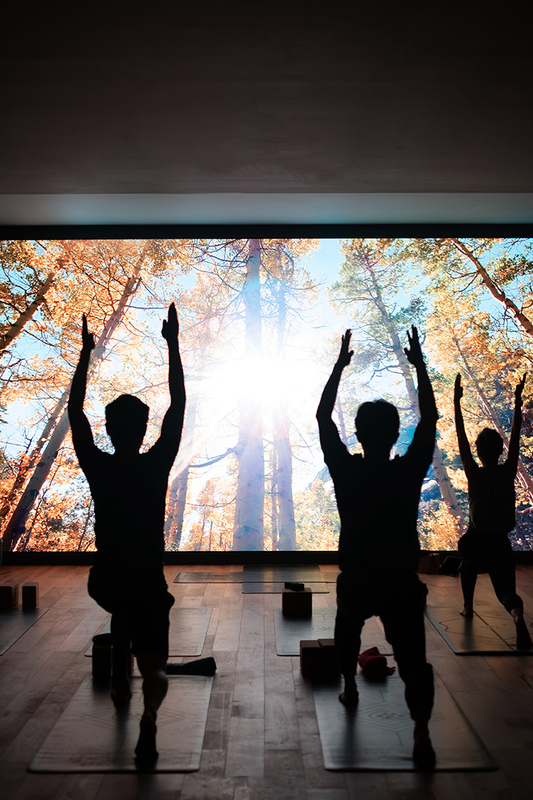 FLY LDN stands out from other yoga and Pilates studios thanks to a giant screen across one wall, beaming out cinematic visuals to transport you from central London to an Alpine forest or vast ocean as you move between poses. This fast-paced, mat-based Pilates class will help you improve flexibility, strength, posture and alignment without putting pressure on your joints. Aldgate. £20 for single class; packages also available. 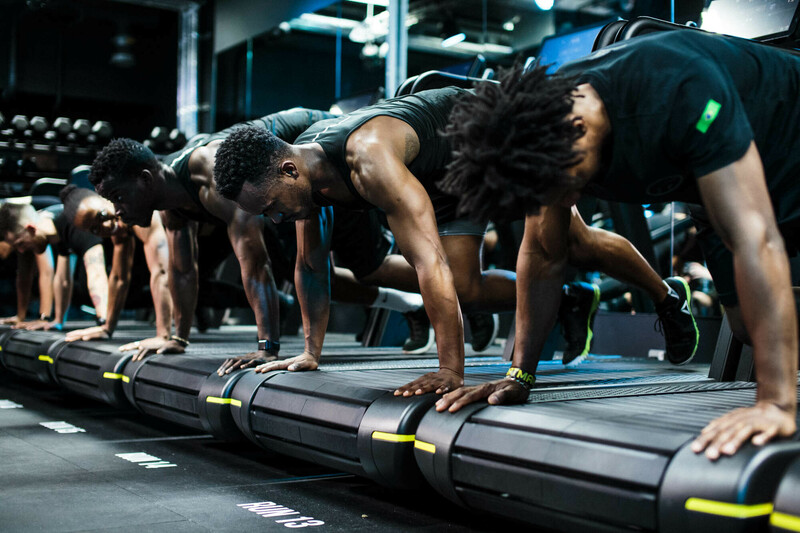 Named after everyone’s favourite south London manor, Brixton is a new class on the F45 roster and one that fits in perfectly with its other high-intensity group workouts. Brixton includes elements of boxing, mixed martial arts and self-defence, and sees you move across nine fat-burning stations in small teams. If you’re looking for upbeat instructors and a strong sense of camaraderie, this is the one for you. Various locations. Classes from £25; packages also available. Power Yoga is the signature class at Core Collective, and involves fast, flowing movements to get you sweating and breathing hard. Open to all levels, this session is designed to improve strength and flexibility. Oh, and there’s always a good playlist too. Try out the new studio which has recently opened in Knightsbridge. Want to perfect your deadlift technique or find the most effective way to warm up for squatting with heavy weights? If so, Form & Focus is a great class to try. In small groups, you’re coached in four key strength exercises, before working through them with targeted warm-ups and a choice of weights. If you’re a tad nervous about the weights section at the gym and want to practise your technique, Form & Focus will give you a confidence boost. Marylebone. £30 for single class; packages also available. Ballet dancers might look delicate, but beneath the slender physique lies superhuman strength. Barrecore is your chance to try out some ballet-inspired moves, perfect for toning up and building stamina. 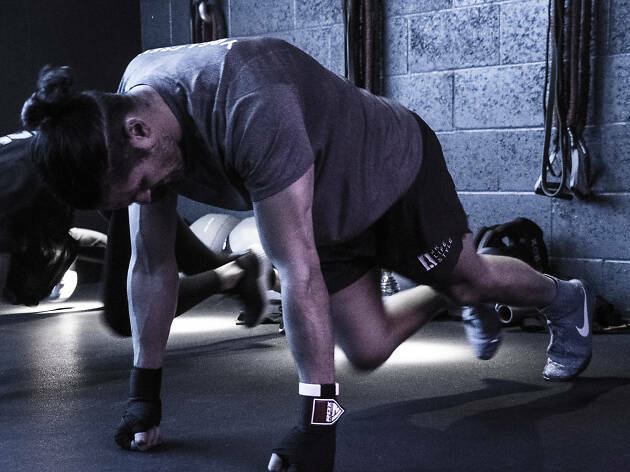 The class focuses on small, intense movements with a high number of repetitions – it’s impossible not to feel the burn, but despite this being a high-intensity workout, it’s low-impact and suitable for all fitness levels. Various locations. £28 for single class; packages also available. Have you ever watched gymnasts take to the rings at the Olympics and thought: How on earth do they do that? Well, here’s the class to help you find out. 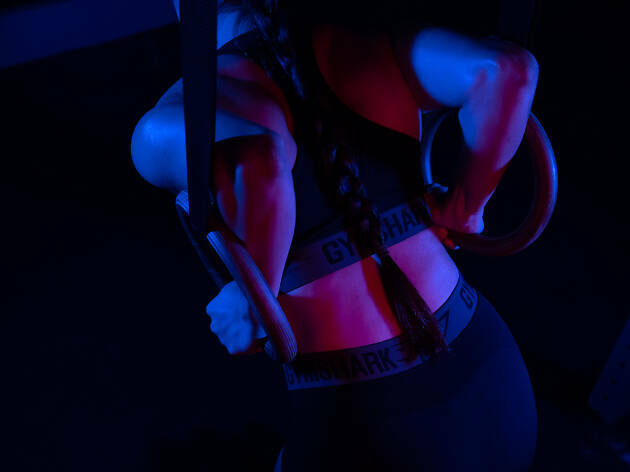 False Grip at Gymbox involves a variety of exercises on the rings, starting with chin-ups and pull-ups, then moving on to even tougher exercises such as muscle-ups, where you hold your body straight and steady with the rings. It’s definitely not easy, but it does allow for excellent toning of the core and upper body. Various locations. £20 for a single class; packages also available. If you want to tone up your abs, build strength and do some serious cardio all in one class, Sweat It’s Pillar Killer ticks those boxes. You’ll spend half your time on the treadmill, working through interval training, and half your time on the floor, targeting your abs with moves such as mountain climbers, Russian twists, side plank dips and weighted sit-ups. Expect to feel the effects on those stomach muscles the next day! Aldwych. £21 for single class; packages also available. Shudder at the thought of yoga studios that are all perfect ponytails, crop tops and angry looks if you dare to arrive ten seconds late? 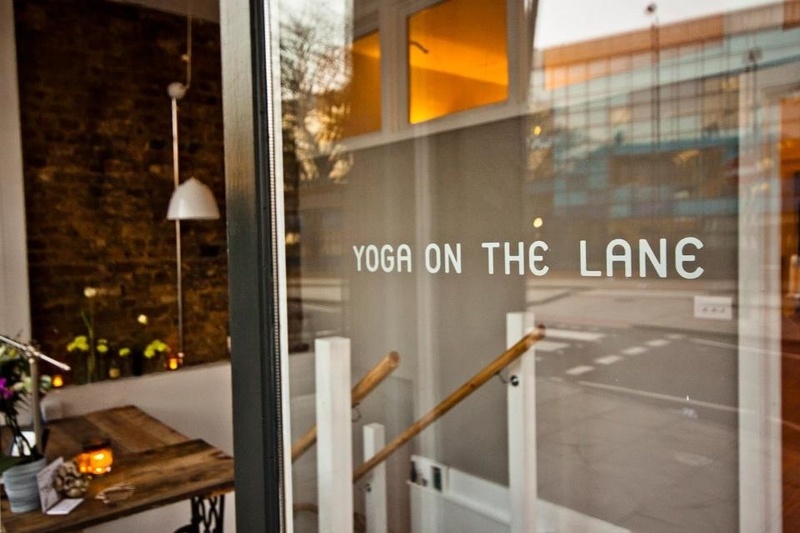 You need to visit London’s friendliest yoga studio, Yoga on the Lane, which welcomes absolute beginners and experienced yogis alike. The Dynamic class is an hour and a half in which to enjoy deep stretches, fun flows and more challenging poses in this cosy Dalston sanctuary. Dalston. From £12 for single class; packages also available. Promising a total body workout, skipping burns more calories than other forms of cardio such as spinning. It also has a host of celebrity fans from Kate Hudson to Gigi Hadid. This 60-minute class intersperses high-intensity skipping with other exercises such as burpees, press-ups, squat thrusts and tuck jumps. Exhausting to think about, but perfect if you want to feel the burn. Aldgate and Paddington. From January 2019. £20 for single class; packages also available. 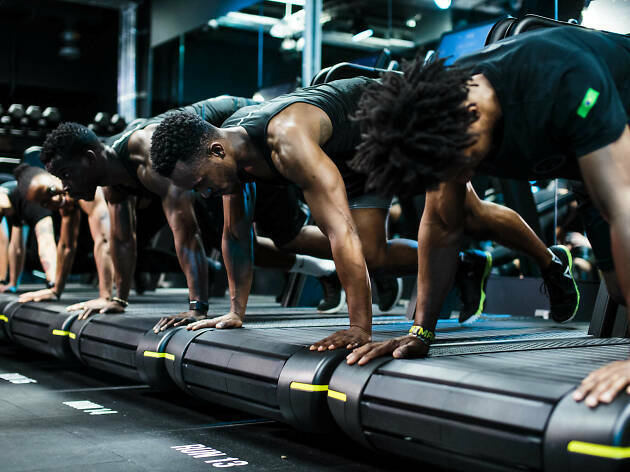 A true fitness phenomenon, with more than 53 studios worldwide – including a recently opened venture in Manchester – Barry’s Bootcamp offers one of the best ways to work out in the capital. 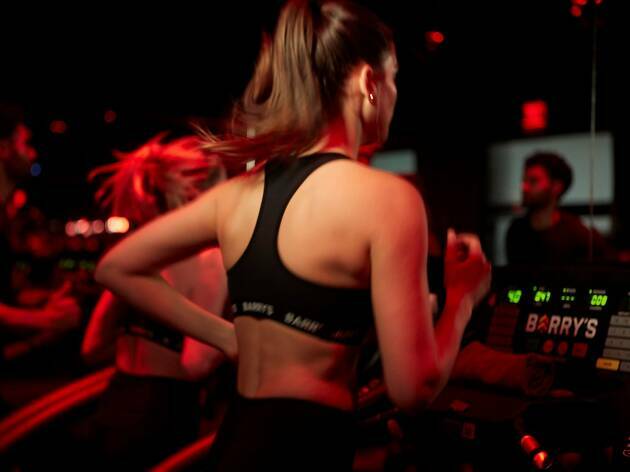 The interval-based class switches between treadmill sessions and strength training that uses free weights, bodyweight and resistance bands. Overall, it’s a brilliant way to shape up and burn calories. Various locations. £22 for a single class; packages also available.